We can’t do this without you! Your donations directly support our grant award recipients (see below). Elkhorn Slough Foundation, The Marine Mammal Center, NOAA’s Team OCEAN, Oregon Wild, Oregon Zoo Foundation, University Graduate students from Sonoma State University, University of California Davis & University of California Santa Cruz. We are a registered 501(c)(3) nonprofit organization. Your contribution is tax deductible. EIN: 46-4183357. Enter your email address to subscribe to our E-news & receive our email updates. 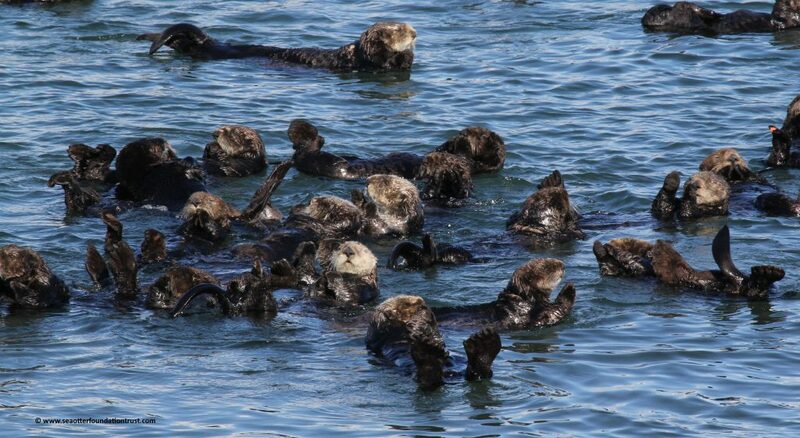 Ensuring the survival of sea otters in their habitats.